Oui! Oui! Better than French toast! 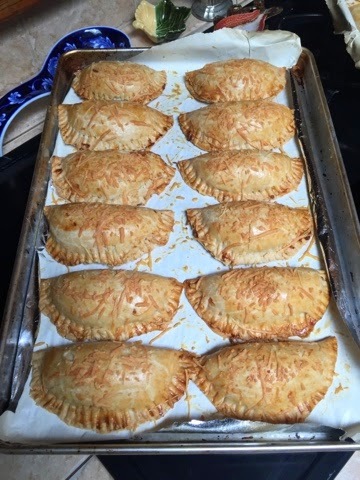 This is one of my favorite Passover treats and I do my best to make it just like my Noni (grandmother) did, but the other day I got a compliment that can not be topped. My mom told me I make it better than Noni did. Not sure how there's not a lot to making them, but to my surprise some of my Jewish friends didn't know what the were yet how to make them. Plus I need to make sure my little bro knows, that if wants some, he knows where to get 'em, or better yet, he can make them on his own. First thing you do is heat a little water and put it in a bowl, if your faucet takes a while to give you hot water, save water by heating some on the stove or get it from your coffeemaker. I like my pieces a little bigger, you can get an idea from the photo. Some make it like scrambled eggs almost, a little bigger than cornflakes say. 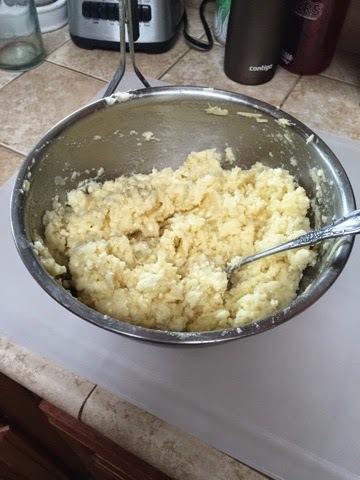 You just want it soft enough so there is a little crunch left in them, they will soften up more in the egg mixture. 2 Matzah and 2 eggs make plenty for one maybe two people if you serve it with apple sauce or eggs or any side dishes. Take it from the water and place in on a paper plate. Put the eggs in the bowl and beat them, you can add a little almond milk (flavored if you like), or add bit of vanilla. From there it goes in to a hot frying pan, with a thin layer of oil, as picture above. Tip: when you place it in the hot oil you try to make it a ball or a pile and flatten it out a bit after, it will spread our on you. Fry on a medium heat until golden brown. Tip: I cut mine in half when I think they are done just to be sure there is no raw egg. You want it to look like a custard in the center. I take them out of the pan and put them back on the plate they were resting on while wet, with the addition of a paper towel or two to soak up a bit of the oil. From there you serve as much as you can eat, sprinkle some powdered sugar, or cinnamon sugar, butter (if it's a cheat day) and maple or even agave syrup, apple sauce, what ever. Some go the savory route and do the onions and that sort of thing. Find someone else to teach you that. I like my fried Matzah like I like my friends... sweet! There are probably some great sources to get matzah year round. There are defiantly specialty Matzah places as well. If you in a pinch and gotta have it try some unsalted flat bread crackers, i think it just might work. Starting my first blog for my updated site with food. You gotta start the day right with good food so it makes sense to me you need to start your blog right with the same thing food! 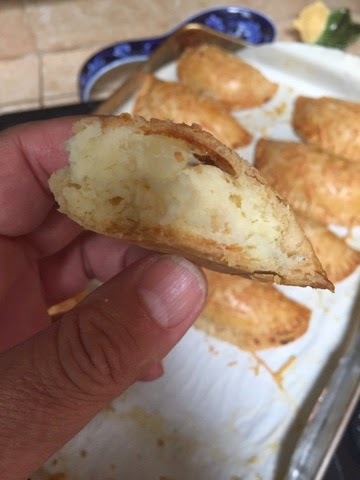 I got this recipe from the Sisterhood Cook book, but just because your great grandmother knows how to cook delicious Borekas doesn't mean she knows out to write a recipe. I will do my best to show you how I did it. My moms side of the family came from the Island of Rhodes. My great grandmother (Batsheva) was a strong independent woman. This is the way she cooked everyday and this was one of my favorite things she made. My grandmother (Noni) also made them. 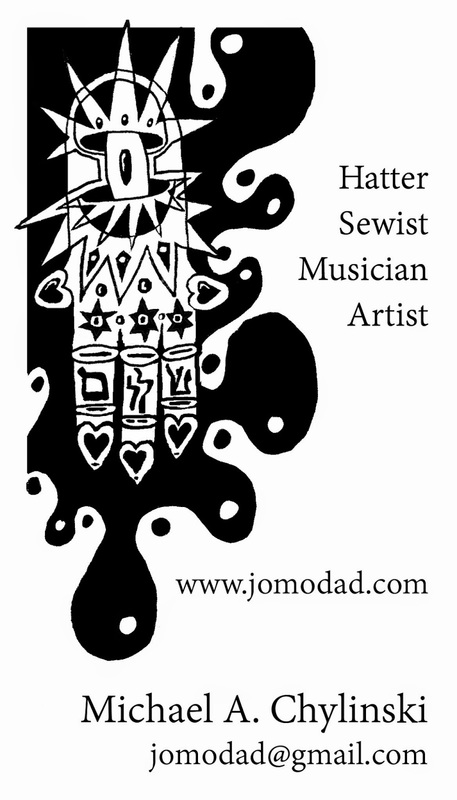 I like to make them because it makes me think of them and all my Sephardic Family. My great grandparents came to america during WWI, right before the USA got involved. They were very young. They gave birth to my grand mother here in the US, but my great grandmother hated New York so much, she though it was full of crazy people, she packed up the baby and made the trip back to Rhodes on her own with a new born. About the time when my grandmother turned two they got a letter from my great grandpa Ben. He moved to Seattle and was doing well Blocking Hats and e told her how much prettier it was in Seattle and asked her to come back to him. So, once again she packed up and traveled back to NY, and then the train to Seattle. Due to health reasons they eventually moved to LA and opened a small fruit stand, something like Hermans fruit stand was back in the day here in Anaheim CA. So, just another funny story unrelated. One time Papoo Ben got a living, live, lamb. He brings the thing home on a leash and Batcheva asks him, what am I going to do with this?! He says we're going to eat it for dinner. I don't know if I can explain her reaction with enough fire and brimstone, but needless to say Papoo Ben and the Lamb were shooed out of the house and he was told her couldn't come home till he found a new home for his new pet. Put oil, water and sat in a pot and bring to a boil, Allow to cool. Put the flour in a large bowl. When oil mixture is tepid, add it to the flour and blend thoroughly. I sat down to do the next part. 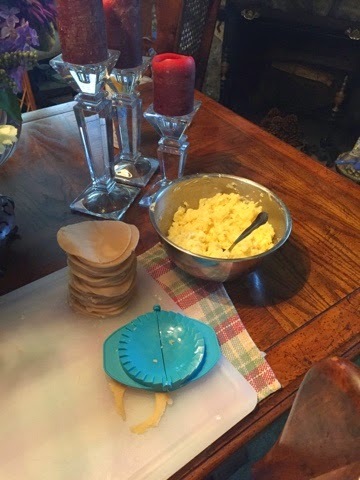 Take a portion out and place it on a slightly floured cutting board, roll it out thin, like 1/16" and then cut out as many as you can with a 5" round cookie cutter, and place them in a stack, continue till you have used up all the dough. Bake on a cookie sheet covered with parchment in a preheated 375 degree oven, for 45 minutes, or golden brown. Best served hot, can be reheated in a neucker (microwave) for 30 seconds or toasted in a toaster oven. *I used a cool little tool I found on the web to cut and fill. I sit down, and I roll them and cut them all at once and place them in a stack. Then I roll them one more time, because the shrink up a bit. Have a fork handy encase they don't seal all the way. Have a small dish of oil handy also to help if they don't want to seal rub a bit of oil then close and seal with fork. * Tricks - Let sit for a bit so it wilts down a bit, you can drain off excess fluids when you get towards the bottom of bowl, or the next time I will but the mixture in a strainer and the strainer in the bowl.